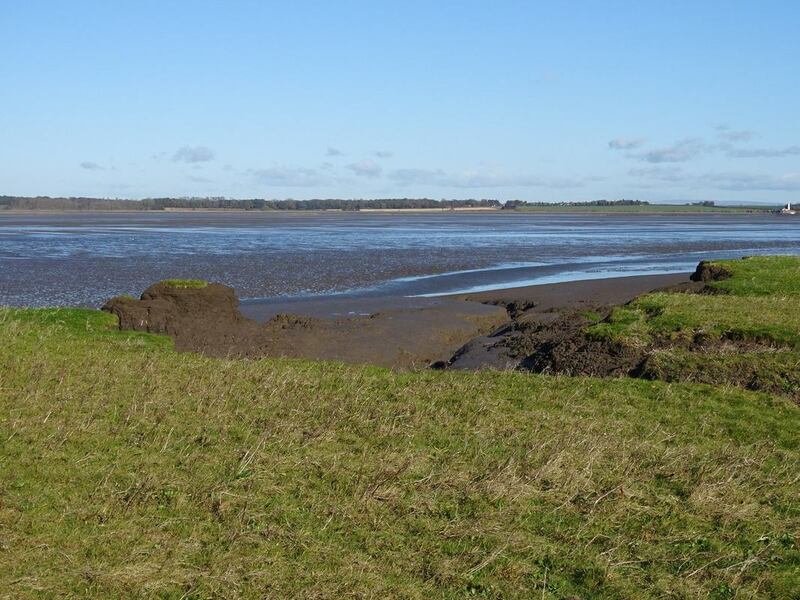 ​Because the official WeBS date had high tide at 4.30 in the afternoon we agreed a change of date with Dee, Alt and Ribble Estuaries and so this month’s count was only a couple of weeks after the last one. This one was a bit less eventful than last month when we had to get Chris, the farmer, to take us across the Ship Canal. ​This month we broke one record and equalled two others. 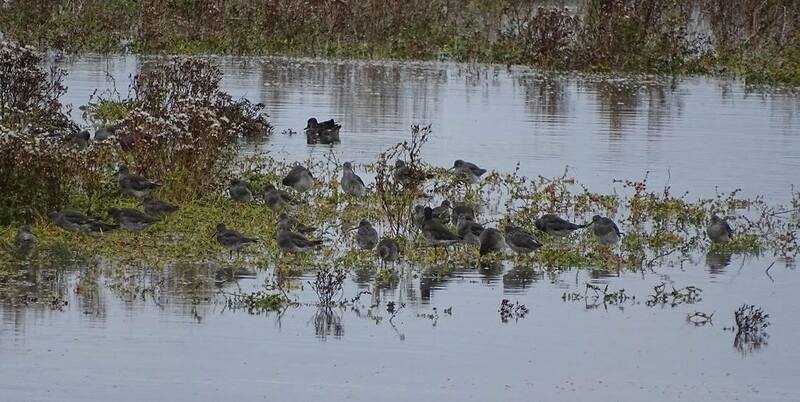 No 6 tank at Frodsham is heaving with wildfowl at the moment, it's well worth braving the weather to take a look. There is a good variety of duck including twenty four pintail and two greater scaup. However, it is the shoveler that are stealing the show with 358 recorded on the WeBS count being a new record, soon to be broken by a count this weekend of 426 by Bill. The significance of this is that this is the first internationally important count for shoveler we have had, with the threshold for international importance being 400. 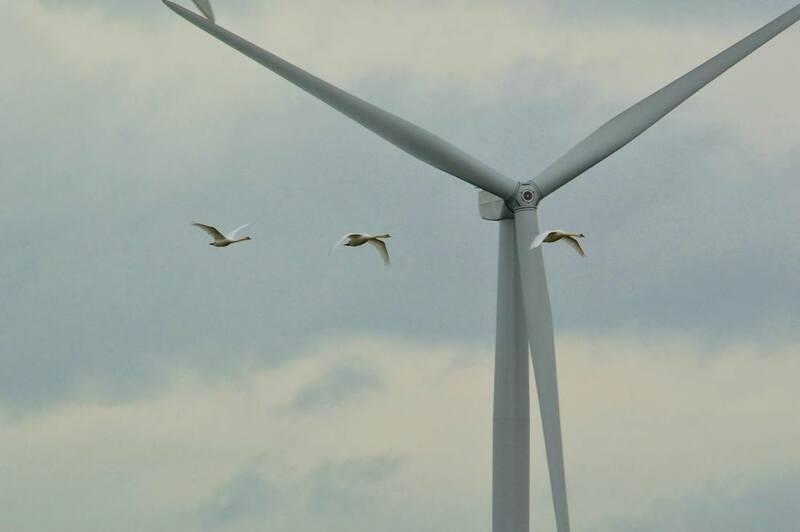 The record 'equalling' species were great egret: with five birds seen, three at Ince and two at Hale and six jack snipe. The jack snipe figure is probably a small fraction of what actually winters on Manisty Marsh as we only see them when we flush them and then you have to almost step on them. Fifty seven mute swans is the highest count so far with half of these at Runcorn Sands. 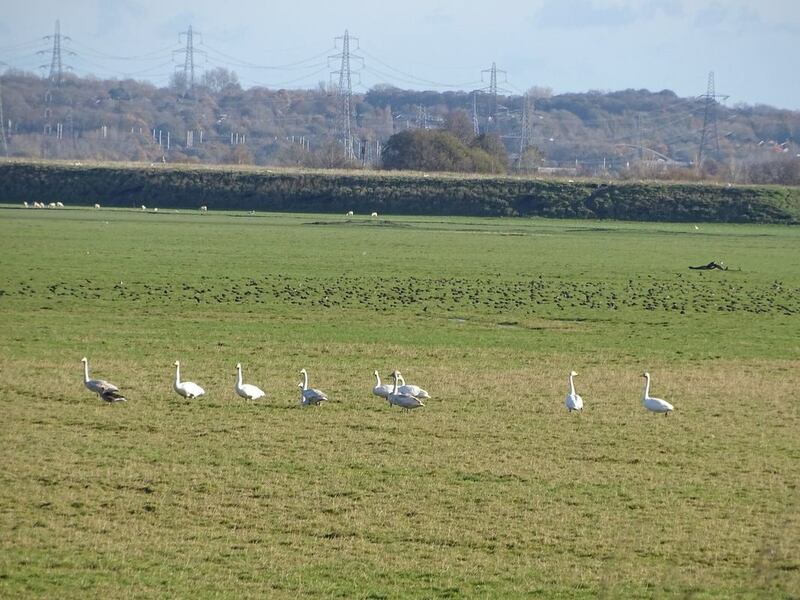 The same herd of twelve whooper swans is at Frodsham. Away from the duck count my wife has tonight found a juvenile whooper swan sitting on a neighbour’s front lawn. Probably unwell they have called the RSPCA. There were again good numbers of pink-footed geese with 322 recorded in various parts of the estuary. 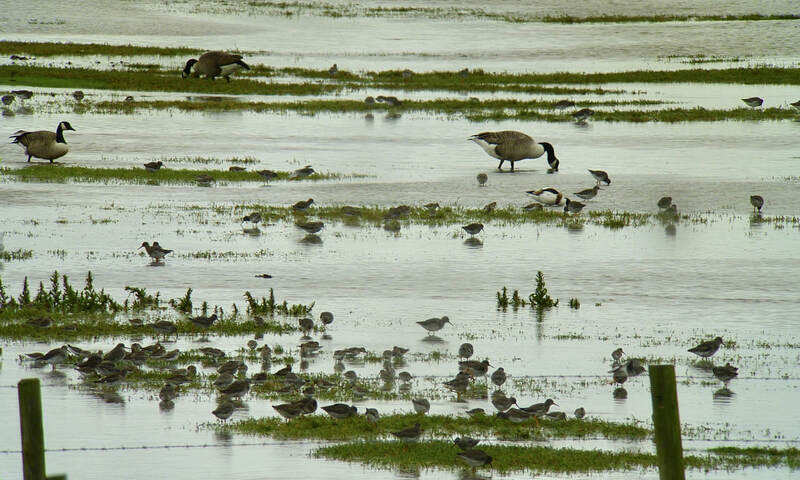 2,600 Canada geese are about the same as last month. 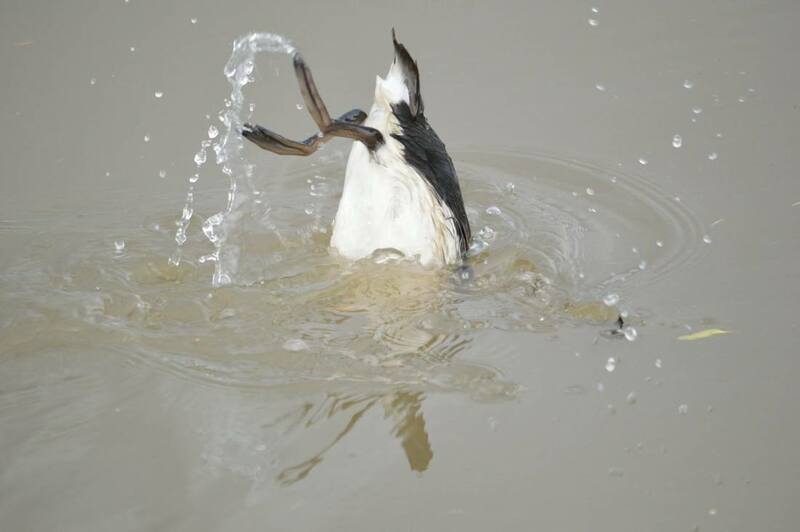 Shelduck have dropped from 700 to 600, which is still nationally important. While 1,000 wigeon is a little average these days only 1,000 teal is well below the 4-5,000 I would normally expect in December. It would be interesting to do a count now, 'tis the type of cold snap that leads to an increase in teal on the Mersey as they abandon the smaller inland lakes and ponds when they freeze. 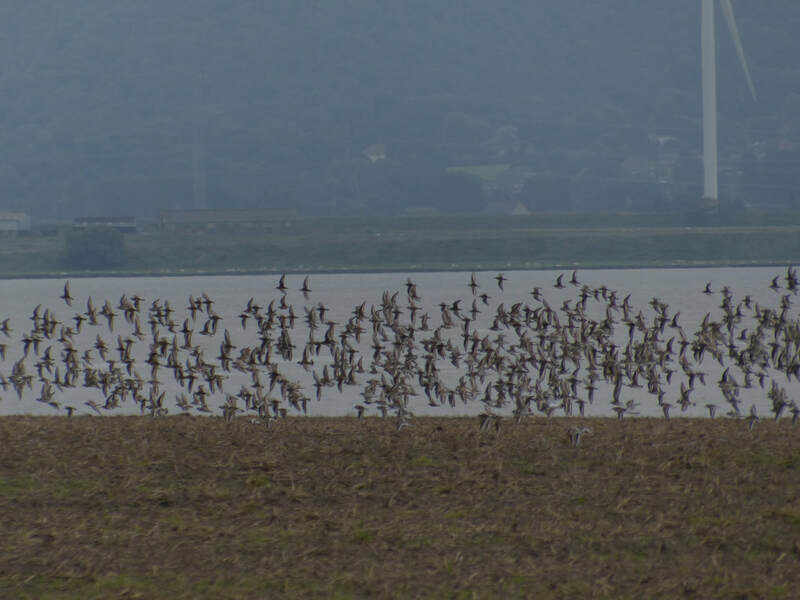 Amongst the waders a single of flock of 600 golden plover was an impressive sight. 2,700 lapwings were also impressive but a lot less than last month’s 9,000 birds. Eight purple sandpipers at New Brighton Marine Lake were a welcome return, I think they had probably been roosting elsewhere as recently the Marine Lake has been busy being used, as it was design to be, for recreation. 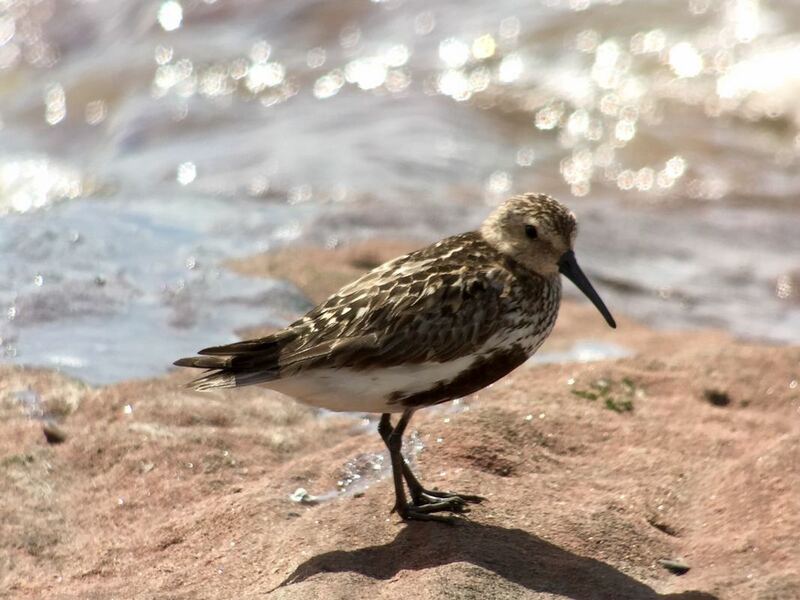 30,000 dunlin was our first internationally important count of the winter but well down on our average of 51,000 and of last winter’s record 68,000. Of the gulls the greater black-backed had dropped from last month’s record of over 700 to about 350. The usual six species of raptors were seen. Out next count isn’t until 21st January 2018. 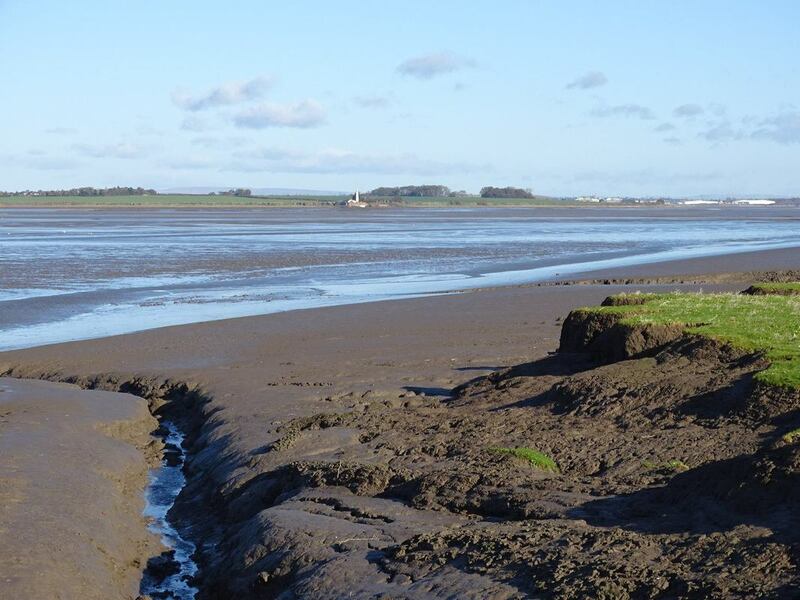 We have also been doing low tide counts over this winter so counting on the Mersey has been pretty intense this year. I think my counters deserve a good rest over Christmas and the new year and I would like to thank them all for their hard work in all sorts of weather, especially those that did a count last weekend and yesterday and today in Arctic conditions! ​The November WeBS count included two new records 702 greater black-backed gulls, ten higher than the record set last year. 760 is the threshold for national importance so we are not far off that and I expect if we were to do a gull roost count in the evening it would exceed that. The other record was another gull - three yellow-legged gulls, which were at Frodsham. However, I will remember the count for different reasons. When we got to Stanlow Oil Refinery we were told that the ferry was broken and so we couldn’t get across the Ship Canal. So, I rang the farmer at Frodsham and thankfully he said he would take us across as long as he could get us across before he had to go to church to play the organ. We rushed down and he ferried us across and picked us up at the end of the day too. Landing that far east meant we couldn’t do Manisty properly as that would be an 18 mile round trip, so we settled for counting from Stanlow Point and from Eastham. It also meant our normal Point counters had a different view of the Estuary. We will have missed teal, redshank, curlew and who knows what else, but we got some reasonable numbers. 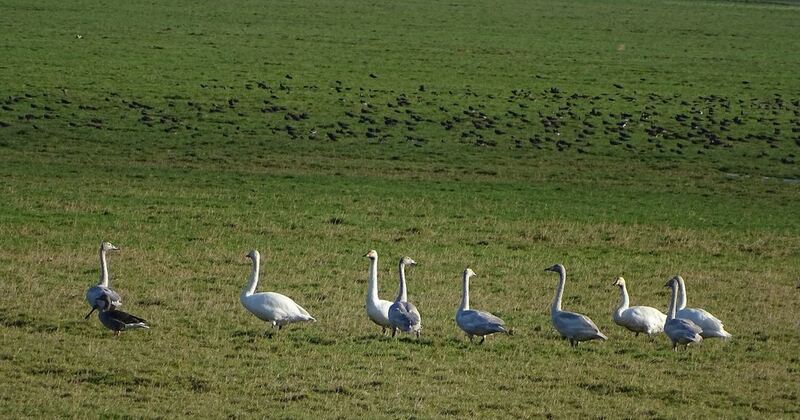 Sixteen mute swans was lower than last months forty nine. However, twelve whooper swans at Frodsham were the first of the winter. I had heard reports from birders and the wildfowlers that there were lots of pink-footed geese using the estuary to roost. 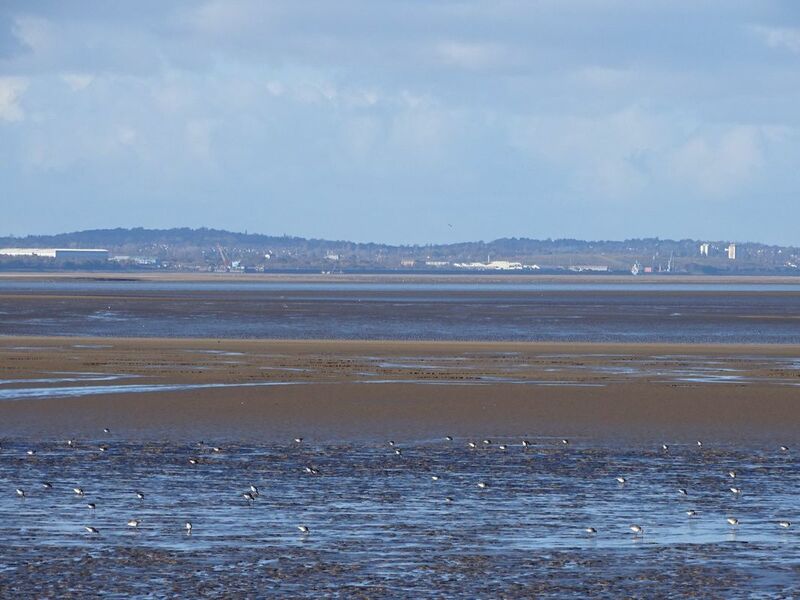 However, our recent low tide count only found a handful of birds so it was good to get a count of 777 pinkies. The record for the Mersey is 850 and set in 1980-81, which was a really hard winter when 35,000 teal were also recorded. 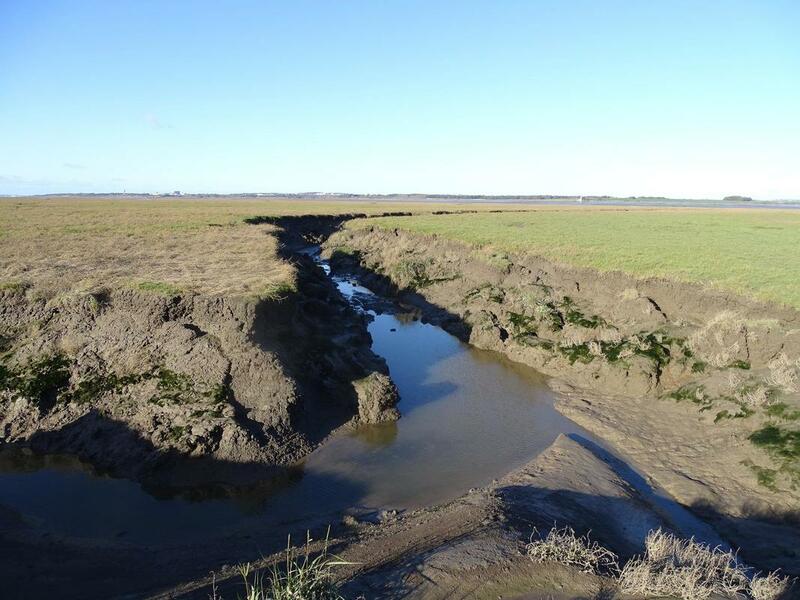 However, it quite an exception as it was only the third time any had been recorded on the estuary up until then. 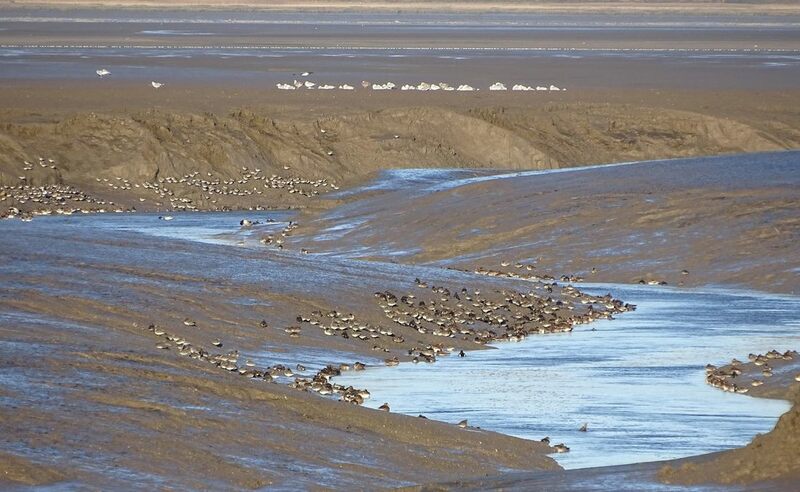 At the time white-fronted geese were commoner and in the 1960s the estuary regularly had double figure counts of white fronts so it was pleasing to find one white front amongst them, our first for 38 years. In recent years pink-footed geese have become more frequent with three counts over 100 in the last 7 years. The December count is an early start so I am hoping to catch them as they leave the estuary at dawn. 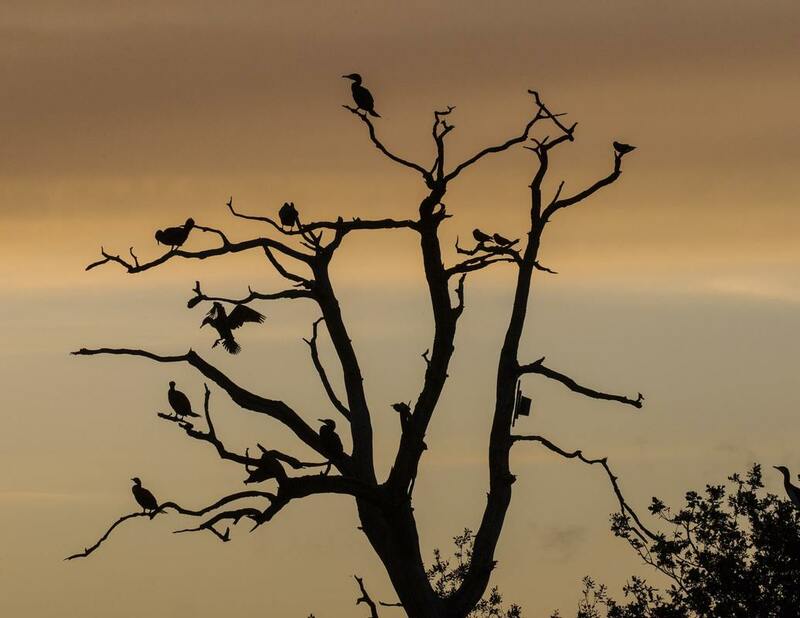 However, if any birders at Frodsham get an accurate count at dawn or dusk of birds flying into the roost let me know and I will add it as a roost count. 2,700 Canada’s were slightly down on last month. 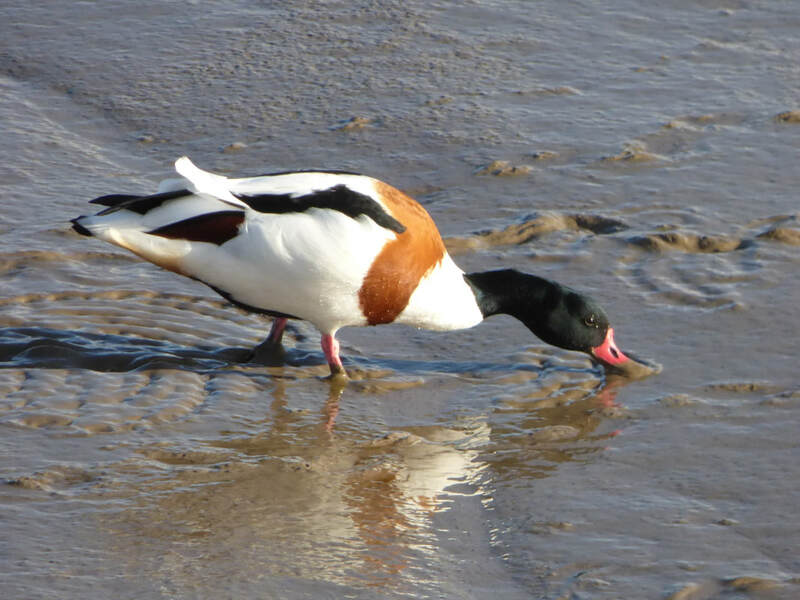 800 shelduck is our lowest count this WeBS year but still nationally important. 840 wigeon was a bit disappointing but 550 teal was pitiful. Some of this is accounted for by not counting Manisty properly but it is also a reflection that there are very few birds on the estuary this winter. In fact the Frodsham sludge lagoons are heaving with ducks compared to the rest of the estuary with 246 shoveler here. Another 40 elsewhere make it another nationally important count. There were also 63 pintail and 2 scaup. 4 goldeneye was a bit low for November. We had a new species of duck the fulvous whistling ducks at Frodsham finally appeared on a webs count. 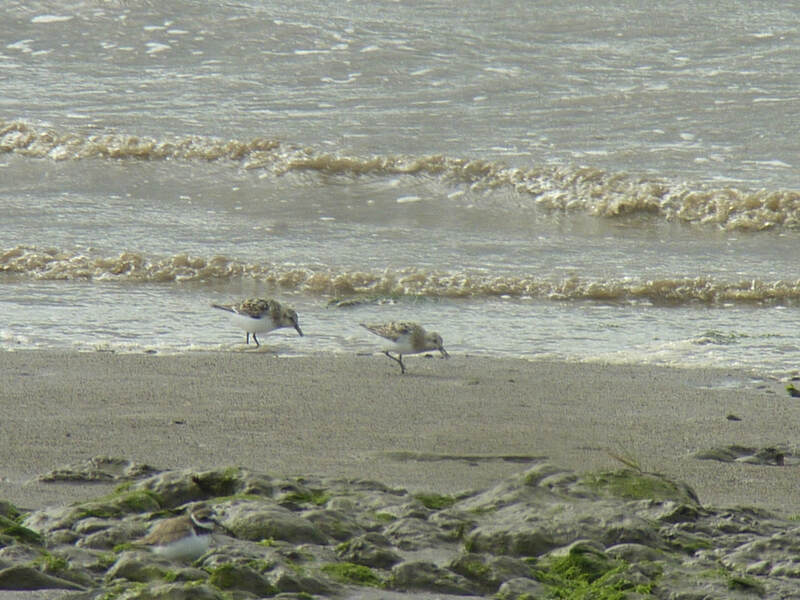 We had counted 30,000 dunlin on the low tide count so it was surprising to only see 10,000 on the WeBS count. 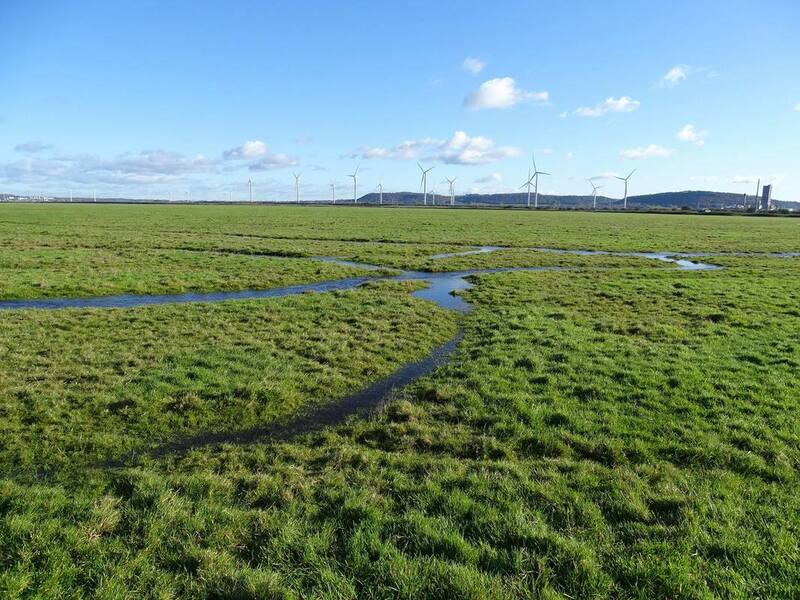 They were almost outnumbered by the 9,000 lapwing which is nationally important. 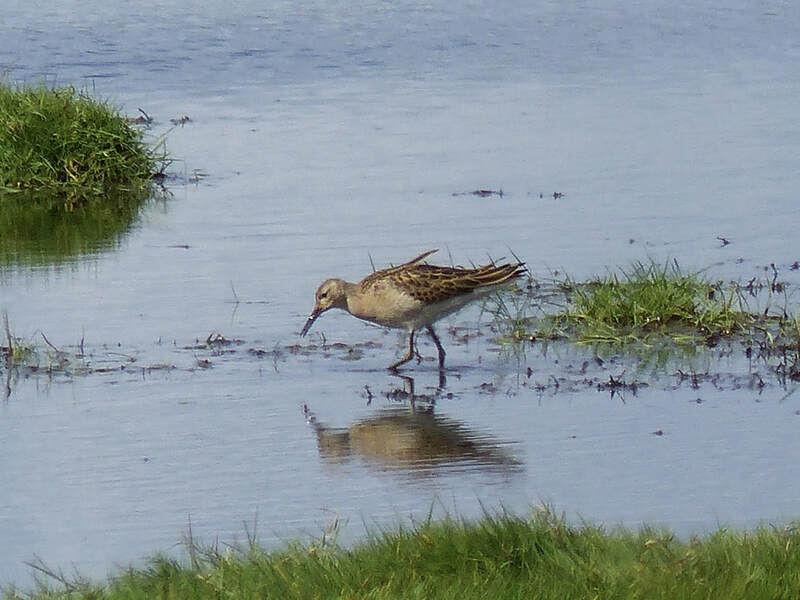 Ruff had dropped from last month’s record of 198 to just 3. 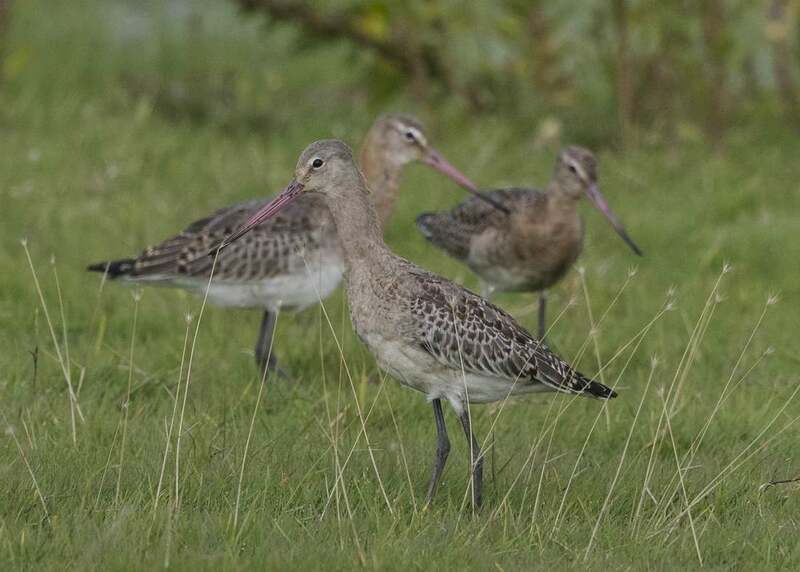 Curlew and redshank have dropped from their autumn peaks with 555 curlew and 1,700 redshank being half last month’s counts. Seven raptors was a good number, including a female hen harrier that is surprisingly rare on the Mersey given the number on the Dee. Among the passerines two twites at Garston were notable. Another record breaking count with three species in record numbers. The record breakers were 60 little egrets, continuing their increase: this count is of national importance. 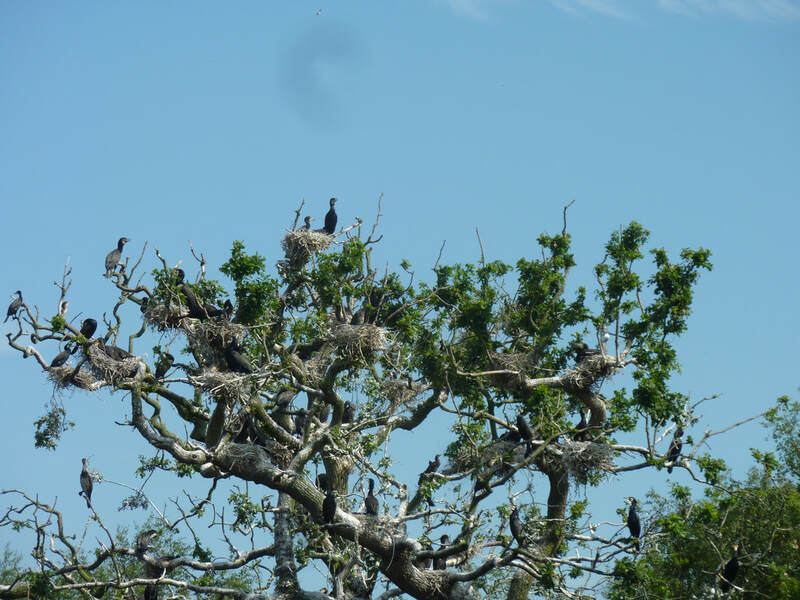 101 herons was the first three figure count beating the previous record of 97. The most amazing count was 198 ruff. Ruff have been building up on Frodsham deposit grounds with over 100 recorded regularly, however, there were also double figure counts at Ince and Manisty, five at Oglet and single birds at Hale and Birkenhead Docks, showing they seem to like the whole estuary. National importance for ruff is eight, a figure we have been regularly beating in recent years. Looking at the BTO WeBS database 198 would be the third highest count of this species in the country in the years 2011-12 to 2015-16. 49 mute swans was the highest count this winter, while 380 pink-footed geese show that not all the birds on the Dee and Ribble are missing out the Mersey. 3,000 Canada geese was about the same as last month. Wildfowl are beginning to build up with 344 wigeon, 819 teal, 666 mallard and 210 tufted duck. I would expect those to increase as we get deeper into winter. 310 shoveler was seven shy of the record we set last October and is nationally important. We recorded our first goldeneyes of the winter with two on the Weaver Estuary. The most unusual ducks were two red-breasted mergansers, one on Ince Marshes and one at Eastham. As well as the record number of little egrets and grey herons there were three great egrets, 204 cormorants and 42 great-crested grebes, the highest to so far this winter. Apart from the ruff, the most outstanding waders were 15 little stints roosting on Hale Marshes. Those two species were nationally important. Failing to make a nationally important count this winter so far was curlew, with 1,186 some way below our recent average maximum of 2,000, in what is usually their peak month. However, they can occur in large numbers during other months too. Redshank were again in internationally important numbers with 3,500, just below last month’s 4,000. Amongst the gulls was a Mediterranean gull and two yellow-legged gulls, while 581 greater black-backed gulls was notable. 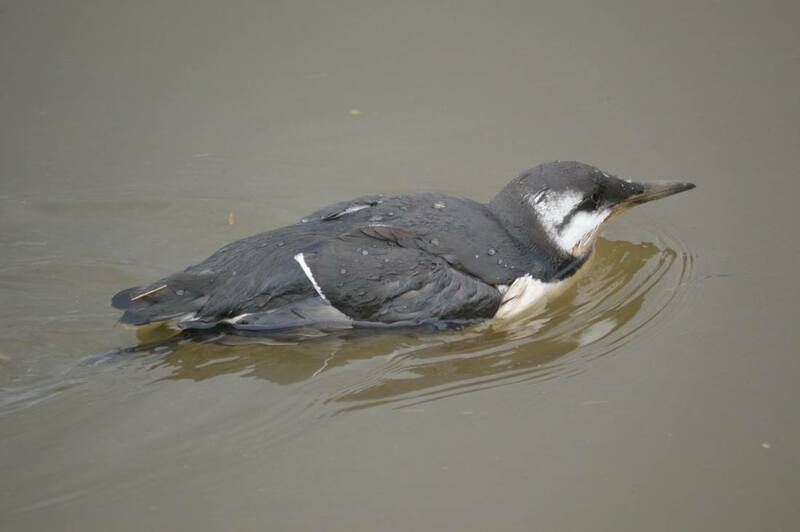 Shaun also found a guillemot that looked a bit sickly. Amongst the non-water birds Elliot found a yellow-browed warbler at Birkenhead Docks, which is a site first. 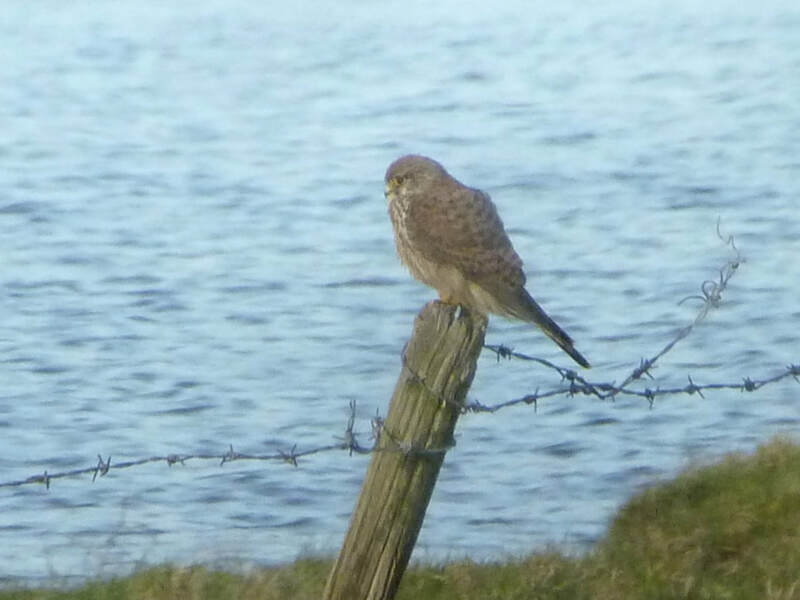 Amongst the six raptor species were six peregrines and our first merlin returning to winter on the estuary. 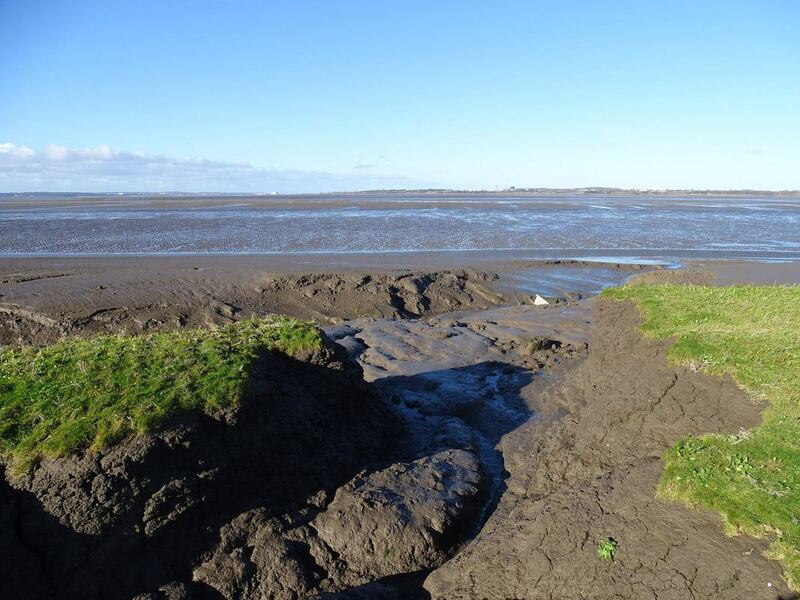 ​This weekend WeBS counters have also been busy with the first of the winter’s low tide counts for which the results are just filtering through, more on that another time. Forty three mute swans were a good count, with 30 of them in the Upper Estuary at Runcorn Sands, Astmoor. 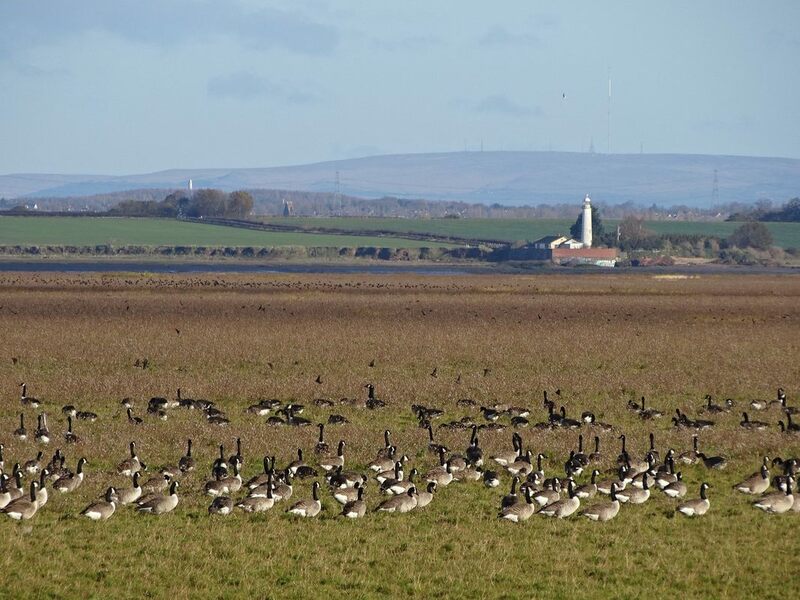 Canada geese numbers had dropped with only six hundred in the usual haunt on Ince Marshes. 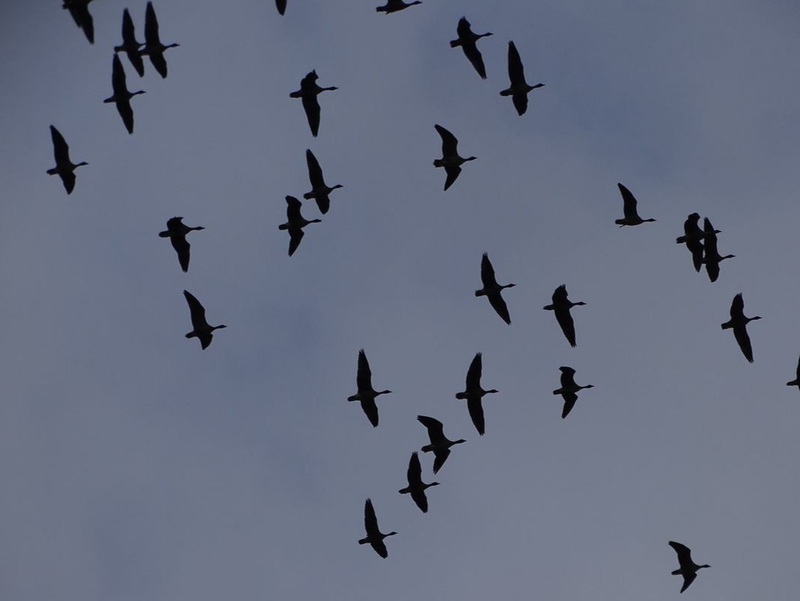 However, nearly 3,000 at Hale made it still a sizeable flock. 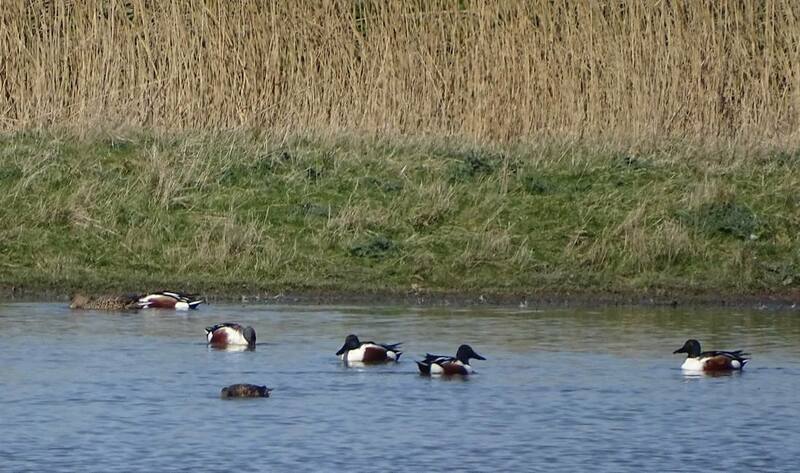 The moulting flock of shelduck have obviously gained their flight feathers and dispersed down from 7,000 to 1,200. Duck numbers were generally low, which is to be expected in September, however, shoveler showed an increase: up from 5 to 168. Next month will be interesting as we set a new record of 317 last October. 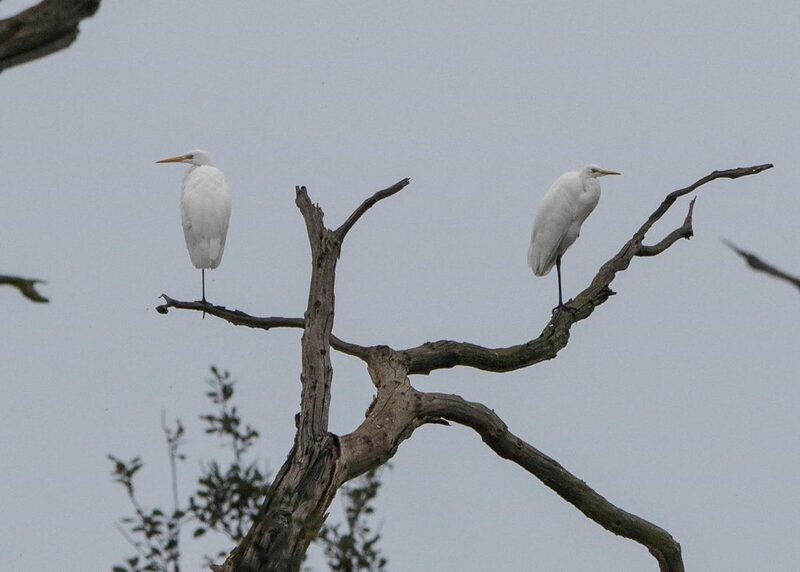 A few years ago over 200 cormorants would be remarkable, but these days our count of 242 was to be expected: the same is true for little egrets with 42 counted. There was a good variety of waders with 18 species seen. Of those 15 ruff were nationally important and 694 black-tailed godwit was internationally important and double last month’s count. 1,000 curlew was reasonable but not as good as I had hoped for. However, redshank, which usually peak in September-October, hit a 14 year high with an internationally important count of 4,158. Most of the these birds were at Eastham Locks and New Ferry, areas we were not counting a few years ago meaning the decline might not have been real, they were just elsewhere. 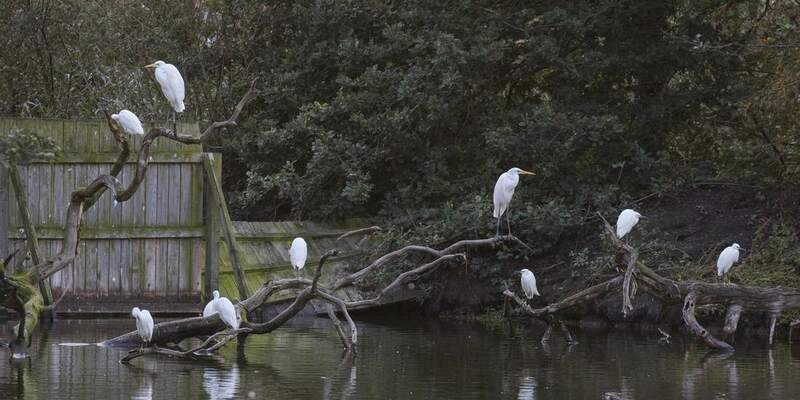 Certainly the Gowy, which usually holds over thousand birds, was almost empty proving these birds can be quite mobile. 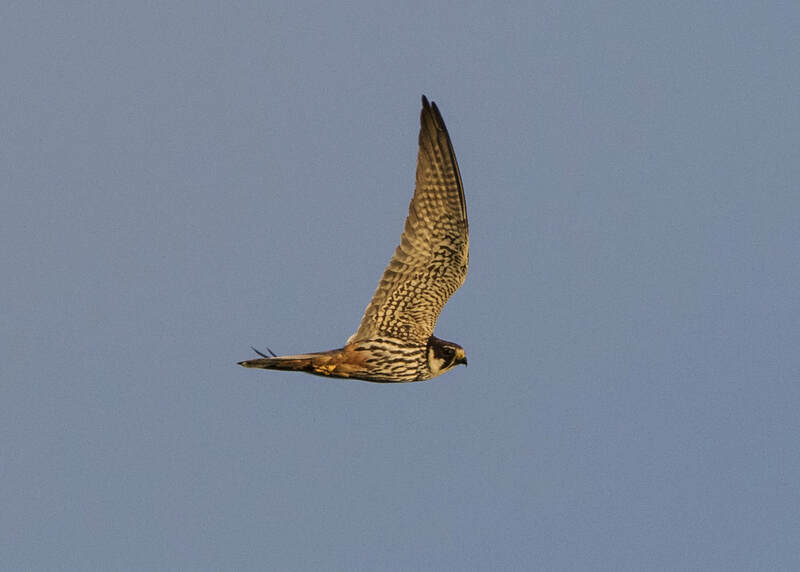 Amongst the six species of raptors was a hobby and fourteen kestrels was a significant increase on recent months. Canada Geese numbers had dropped from 7,700 in July to 4,700. Shelduck had also fallen from over 10,000 to just over 7,000 which is still more than twice the threshold for international importance. 291 cormorants was a good count reflecting an increase in this species, especially around Hale where they breed and roost. Among the waders we had nationally important counts of ruff with 13 and redshank with nearly 2,000. The most unusual wader was an early purple sandpiper at Garston. 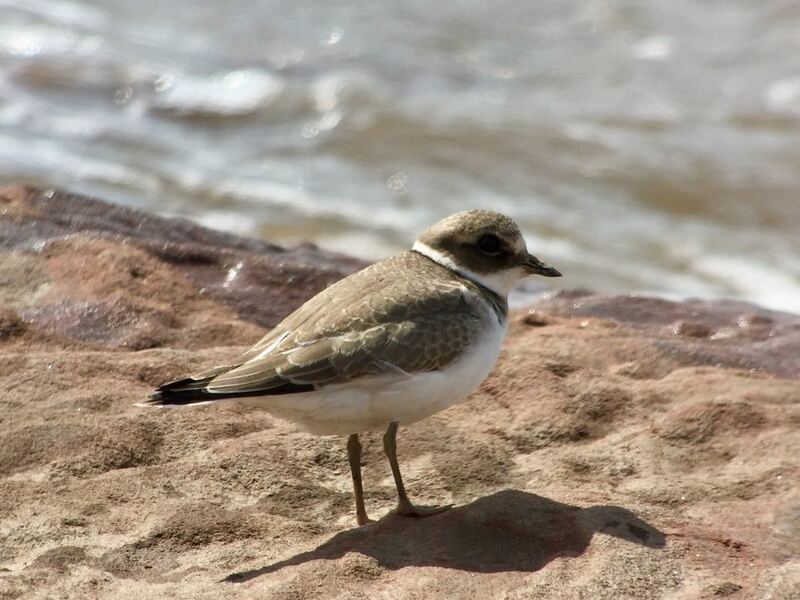 However, the most amazing count was made by Rob at Hale a week after the WeBS count with 4,000 ringed plover roosting in the field behind Hale lighthouse. 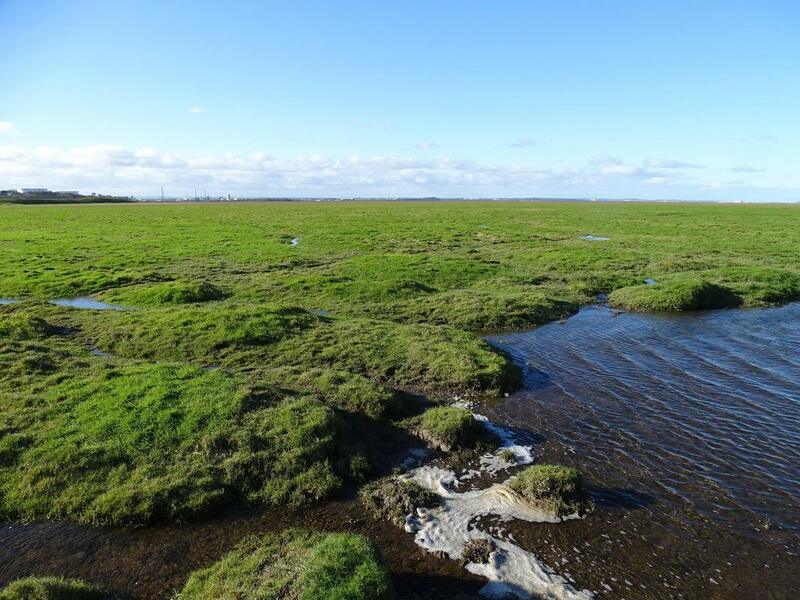 This is the highest ever count of the Mersey beating the previous record of 2,600 set in August 2013 when we had 1,100 at Hale and 1,500 at Frodsham. Looking at the WeBS database it might also be the second highest count in the UK in the last 5 years. Along with a few thousand dunlin, a few sanderling, a little stint and a curlew sandpiper this must have been quite a sight and shows the value of reporting casual counts of good numbers of birds, especially migrants like ringed plover that can be here one day and gone the next and so hard to track with a once a month WeBS count. If you have any good counts please send to me and I can add them to the WeBS database as casual counts. 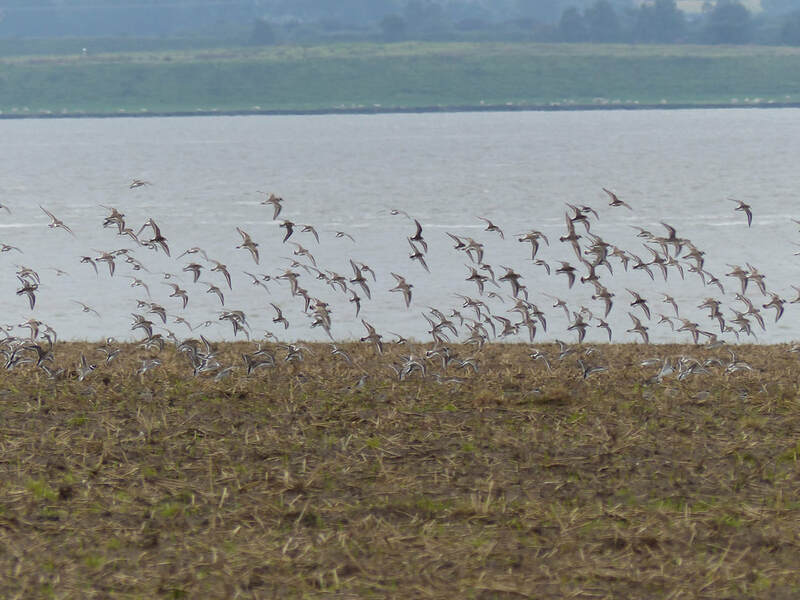 The next count is September 10th and we should be expecting good numbers of curlew and redshank as they both peak in September and October.